Learn to move your applications to the cloud. Just one of the cloud-based solutions for your business. Using SharePoint Server, your people can set up Web sites to share information with others, manage documents from start to finish, and publish reports to help everyone make better decisions. 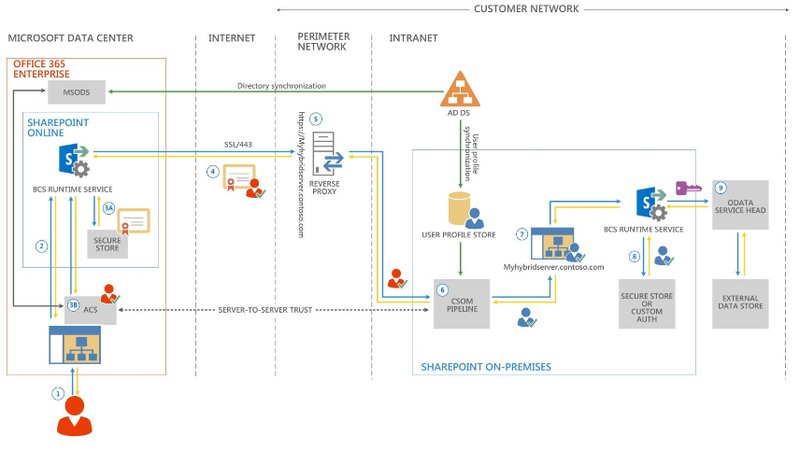 ​SharePoint On-Premise provides the same capabilities of SharePoint Online and more. It provides flexible options for managing your SharePoint sites, content or portal. It also allows integration as a Hybrid solution with SharePoint Online.